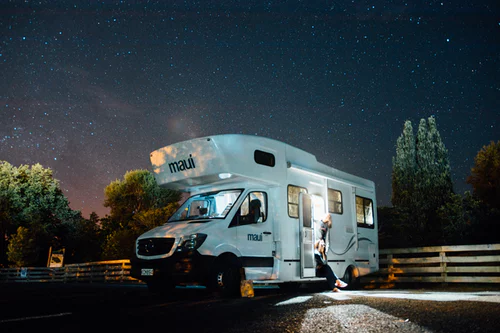 When you feel the road is calling your name out and you know it’s time to get out into nature, then you want the best recreational vehicle (RV) for you. Choosing the right RV for hunting expeditions needs a bit of exploring since there are actually 7 main types of RVs. These include: Class A, B, and C motorhomes, travel trailers, fifth wheel trailers, pop up trailer, surv trailer, and truck camper. If you don’t own an RV yet and you’re an avid hunter, then it’s about time that you do. There might be particular things you want to put into consideration concerning hunting when choosing an RV, so let’s go through some of the factors involved. If you’re going to be using a campground, you might want to go for an RV that does not have the basic amenities, because they’ll be available on the grounds. Dry camping or hunting is a different story where it would be a way to use your RV without the means to hook up to utilities. Now, The RV you purchase should be sturdy for off the road traveling, where there are beaten paths. So when you pull in for a rest and have the right equipment, you can nearly have all the comforts of home. The climate is another factor to consider. The more up North you go, the more you would want an RV ready to proof cold weather. Some features to look for would be heated underbellies and enclosed tanks. A truck camper or a trailer that is built specifically for the off-road is your best shot. 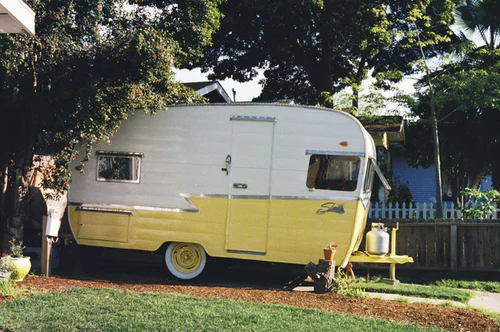 The majority of RVs are self-contained; meaning RV owners can use the utilities and tanks in their RVs without having to hook their coaches up in camping facilities. But all RVs can get really cold or really hot inside during winters and summers. According to Robert Mahon, there could be areas in your RV that need extra heating or cooling accordingly, so you can check and review the best options for heaters and cooler. With proper utilities on board, you can even full-time RV if you want. When you need more room, consider a toy hauler RV, which is the name for fifth wheel trailers. The toy hauler is a trailer RV with a large opening and ramp door, typically at the rear. They should have larger freshwater tanks on-board. Built-in generators are also popular in order to provide power for air conditioners, microwaves, and other appliances. They’re probably the best option since they provide enough space when hunting with others, so you got space for all the gear. With the many choices of the perfect RV for you, you can still infuse comfort into your hard-core hunting. With your new RV, you can travel the roads and those more rugged areas in comfort and safety. Across the states, you will find van shows that showcase the best of what’s out there so you’ll have plenty of choices to suit your needs and your budget.